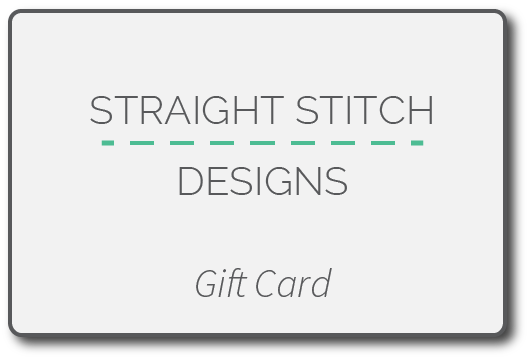 Send a gift card for Straight Stitch Designs! 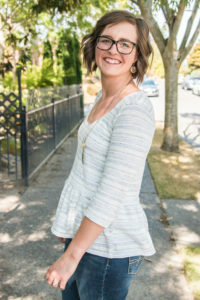 This is the perfect gift for the maker in your life whether they are celebrating a birthday, holiday or just a Monday. 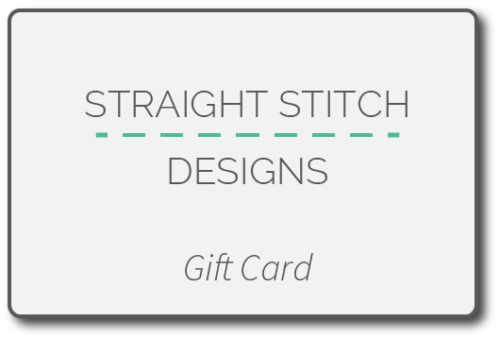 Gift card code will be emailed to the recipient and can be used on both patterns and workshops.